The University of Utah and its partners have embarked on an additive manufacturing program to move metals additive manufacturing (metal 3D printing) from a prototyping method to a mainstream production technique. Incorporating MAM into companies manufacturing process can expand product offerings, shorten development cycle times, increase economic diversification, and allow entrance into new markets. Metal Additive Manufacturing is a technology that produces three-dimensional metal parts layer by layer by transmitting a digital data file to a machine that builds the parts. It began many years ago and is now considered to be one of the most dynamic and game-changing manufacturing technology in play today. Through a grant project (described below), the University of Utah, Colorado School of Mines, and other participants are working to help local defense contractors integrate metal additive manufacturing into their company. Unlike plastics 3D printing, additive manufacturing of metals requires a high level of skill, expertise and specialized know-how to adjust and tune the manufacturing process for a specific part geometry, material or desired functional outcome. This process is both expensive and time-consuming and it can often take years to produce a single “A-Basis Allowable” part. Because of these optimization challenges, wide-spread adoption of metal additive manufacturing for production purposes has been slow. The grant project will address this challenge by establishing a platform that combines machine learning with a cloud-based database of optimization parameters that will dramatically reduce optimization time. The difficulty of parameter optimization lies in the number of variables in the printing process which include, laser heat , laser speed, metal particle size and other metal powder constituents, among many others. 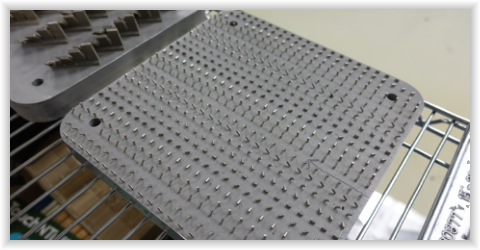 To date, optimizing these parameters meant a trial and error process of printing an individual part thousands of times under different conditions and physically testing each one of them. 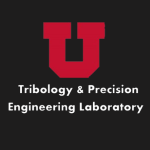 Our program is designed to combine printing parameters and physical testing data to inform computer models of ideal parameters to needed to achieve desired structural properties of 3D printed parts. This program is supported by a grant from the DoD’s Office of Economic Adjustment (OEA). 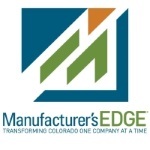 The overarching goal of this project focuses on networking past, present, and potential Defense-supported manufacturers directly with advanced metal additive manufacturing research and development centers to create a new manufacturing platform. This program will advance defense manufacturer’s economic and workforce resilience in response to changes in Defense spending, by efficiently using additive manufacturing to shorten product development cycles, expanding product mix to enter non-Defense related markets. 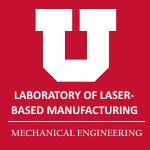 A substantial component of this program is educating contractors about the benefits of additive manufacturing (AM) and the use of machine learning that will allow manufacturers the opportunity to expand product offerings into new non-Defense related markets and provide resilient employment and value to society- independent of Defense spending levels. Our current efforts are focused on companies in Colorado and Utah . 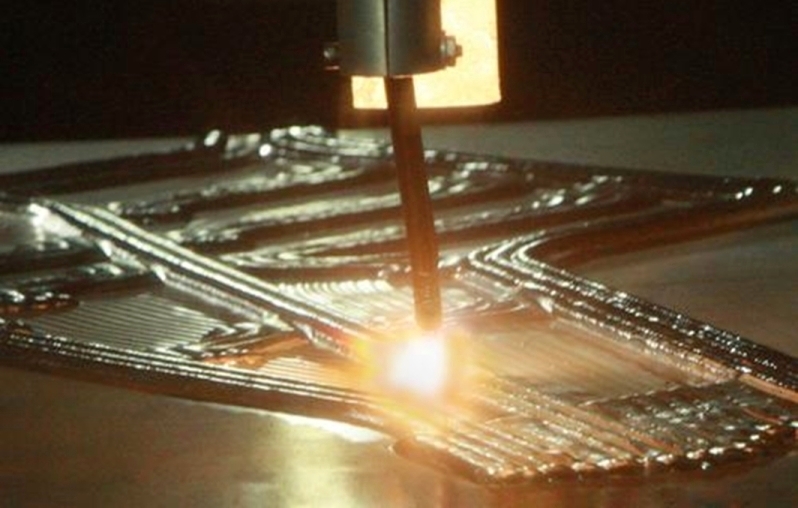 If you are interested in learning more about metals additive manufacturing, contact us today! The Additive Manufacturing grant project is being carried out through key partners.